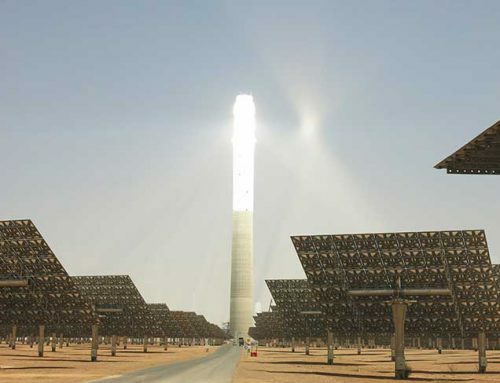 Only two months after signing the contracts for the concentrated solar power (CSP) projects NOOR Ouarzazate II and NOOR Ouarzazate III with the consortium composed of Acwa Power and Sener, the Moroccan Agency for Solar Energy (Masen) is announcing the financial close of these large solar thermal projects with the effectiveness of all contracts in relation to the offtake and sale of electricity, construction, operation and financing of these plants. As for the NOORo I Solar Plant, NOORo II and NOORo III plants will be developed through an Independent Power Production (IPP) scheme optimizing the risk allocation between the various stakeholders. 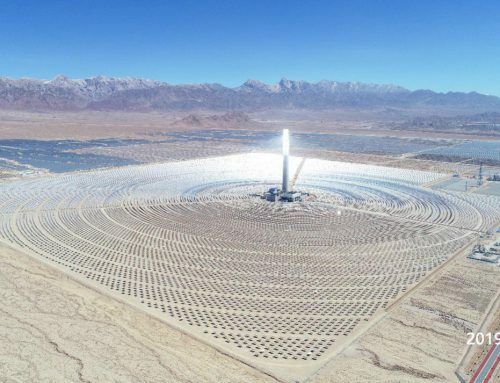 For each of these Concentrated Solar Power (CSP) plants, a Special Purpose Company (SPC) will be owned by the developer and will be in charge of the design, construction, financing, operation and maintenance of the plant. Masen Capital will hold an equity stake in the SPC of 25%. 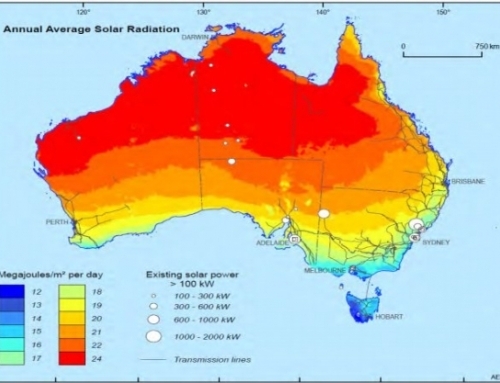 Each of the SPCs will be bound to Masen by a PPA (Power Purchase Agreement) with one of the lowest thermo-solar power tariffs worldwide (1.36 MAD, approx. USD 0.13 for NOORo II; and 1.42 MAD, approx. USD 0.15 for NOORo III). 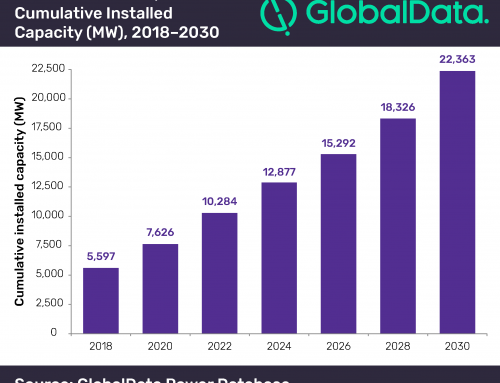 For each of these Concentrated Solar Power (CSP) projects, Masen will also be bound by a second PPA to the national utility ONEE. 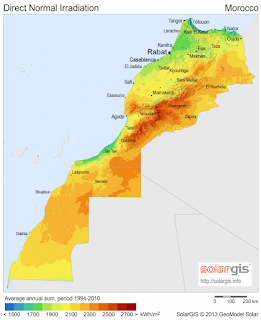 Furthermore, Masen looks for skills and expertise transfer that could benefit the overall Moroccan solar industry, particularly through an industrial integration objective around 35% for both projects, higher than the 30% rate expected for the NOORo I project. 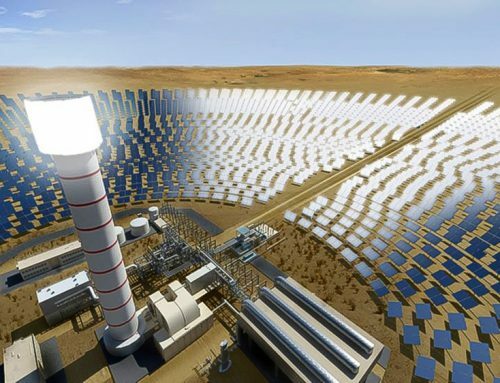 The financial close of NOORo II and NOORo III projects announces the upcoming launch of the construction works of the two largest solar plants worldwide in their respective categories, for a commercial operation date by 2017.